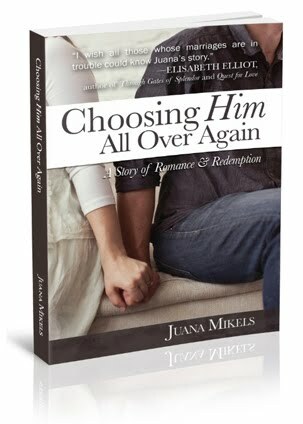 How would you like to go to a Christian Women's Conference to improve your marriage without ever leaving your home? 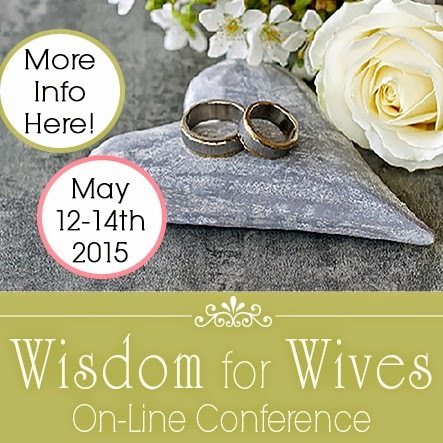 Now you can on May 11- 13, 2015, at the Wisdom for Wives Conference. I am one of eleven Christian authors and speakers that will be speaking that weekend. Guess what? When you sign up for the conference, you can take up to one year to hear each session! Sessions will cover from sexual intimacy to reigning your emotions in, and more. 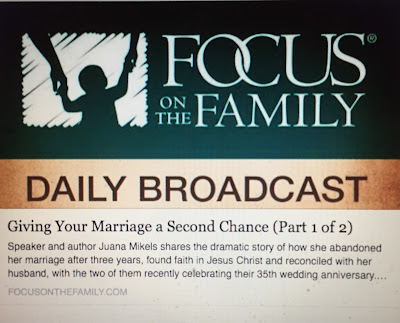 I am speaking on tips to refresh your marriage, help if you are facing separation, and a special word to those married to an unbeliever or to a Christian man not acting as a Christian man should. 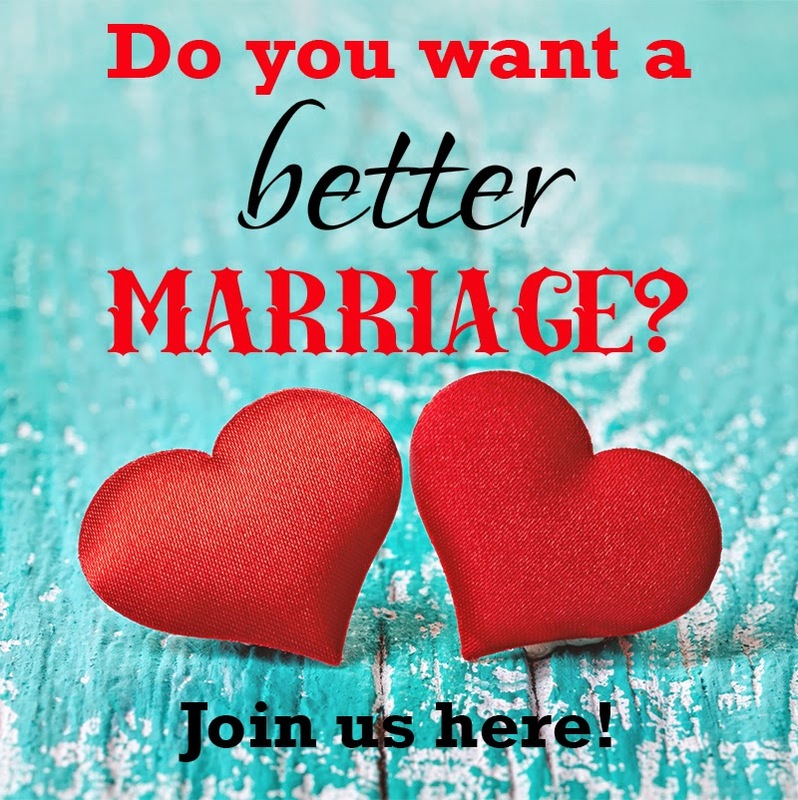 if you sign up BEFORE MAY 5.
to find out how you can find out more on how to have a better marriage! Libby stayed in the hospital until this past Saturday and was diagnosed with infantile spasms. They have started her on a 6 week course of steroids that will hopefully help her get better. Since coming home from the hospital it has been tough. She will not take her meds and is upset all day, not herself at all. Please pray for her, and her parents. And for my husband and I to know how to respond and encourage our son & his wife. Oh that dear little Libby! Heavenly Father, we ask for Your grace to pour down on Libby and the whole Hagan family. Help Libby to drink her medicine and help her settle back down to normal Lord. 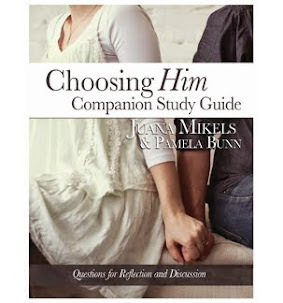 Help Jana and her husband know how to minister to her son and daughter-in-law. In Jesus' name we pray, Amen. Not any better. Talked to my son (he called me!) today and some of the side effects of the steroids are irritability, insomnia & agitation. He said "Check, check, check." They changed her meds to a dissolvable pill that they put on her tongue so she is taking them now. They are not getting much sleep but are hopeful that a new med they will be starting (hopefully soon) will help counteract the other side effects. We will keep praying for Libby, Jana. Keep us posted. Could you pray for my brother-in-law. He found out recently that he has cancer on one of his kidneys and is schedules for surgery in mid-April. If you could pray for an opening earlier for him, the cancer is quit aggressive and it would be wonderful if he could get it done sooner than later. Thanks Juana. Appreciate your prayers. Dear Cathy, I am so glad you brought this request here for your BIL. It is my delight to unite my heart in prayer with you for him. Loving Lord, we lift up Cathy's brother-in-law and his need to be schedule for surgery as soon as is possible Lord. Could you make a way for him to have his surgery much sooner than Mid-April. Lord, we come humbly to you asking for you to have favor with this man, for his kidneys to get treatment as soon as is possible. We know You have the whole world in Your hands Lord, and we bring Cathy's BIL to You now Lord, In Jesus' name, Amen. Thank-you for prayers Juana. I appreciate them! Jana and Cathy, I've prayed for your loved ones this morning. They are healed in the name of Jesus! I plead the blood of Jesus over them. Bless you Laura and thank you for praying for them both! Thank you SO much Laura! My son's name happens to be Lane. So I love your last name! Thank-you Laura for including my BIL in your prayers! Thank you for hosting. Also, thanks for the information on the stay at home retreat. This season of my life with many children needing me for this and that makes actually attending a conference almost impossible. I stopped to pray for you Jana and Cathy. The suffering is never in vain. He who has eyes to see sees on the other side of your problem and He always sees beauty.'' 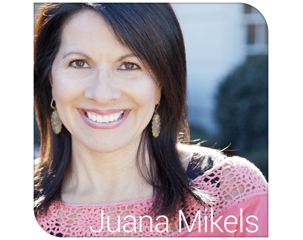 Juana, thank you for information on retreat. What a concept. Stay at home conference for stay at home mom.. I am SO very thankful for your prayers Chris, one can NEVER have too much and Libby and her parents need ALL they can get! Thank-you for your prayers as well Chris!